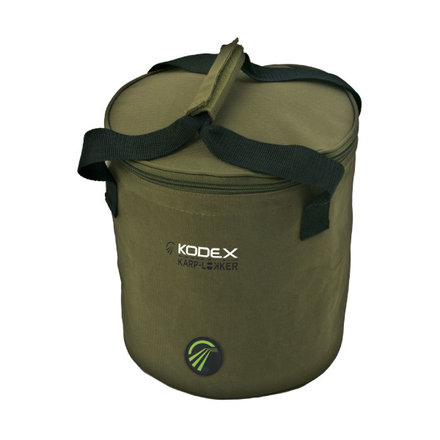 Easily transport your bait to your spot with this practical Kodex Bait Bucket. 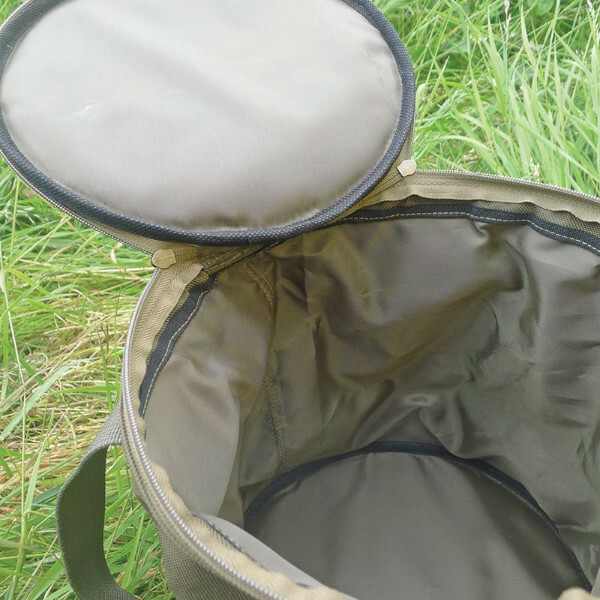 Perfect for boilies, pellets, particles or dry feed. 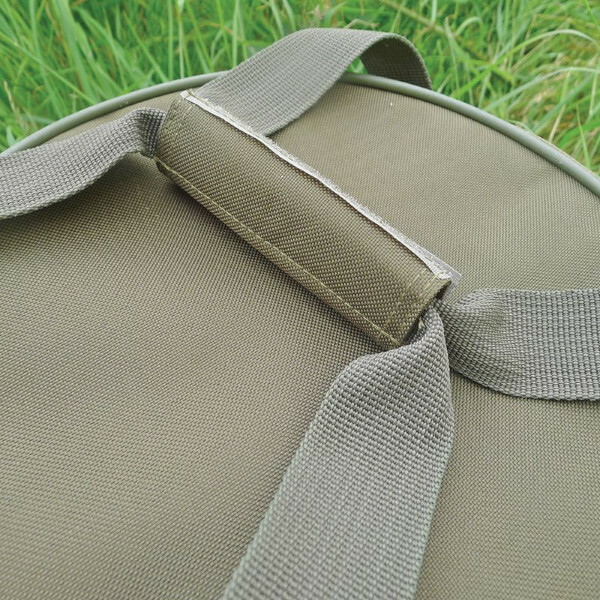 This bait bucket is made of sturdy material and features a sturdy zip and handle.